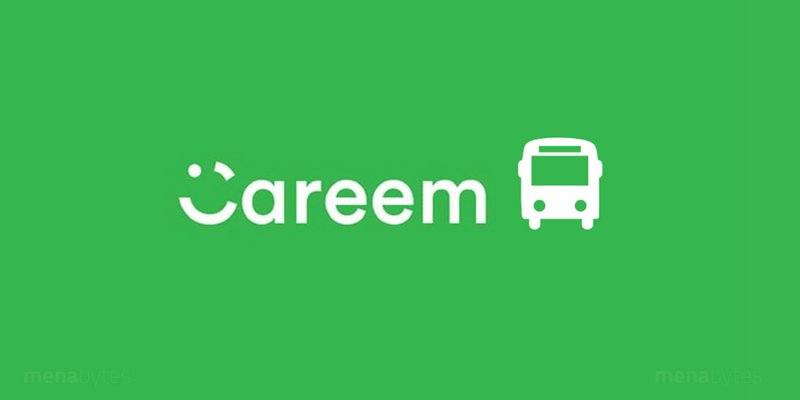 Careem is testing a bus-booking service in Egypt, Bloomberg has reported. The service is expected to be officially launched in Egypt later this year in September. According to the report, the company plans to roll out the service across its all 14 markets. The service that is aimed at low-income earners will launch in four Egyptian cities initially, people familiar with the matter told Bloomberg. Careem has been making a lot of efforts lately to expand into services beyond ride-hailing. The company is reportedly investing $150 million to launch and run its food delivery service across different markets later this year, starting with Pakistan. It already offers on-demand package delivery service in Saudi, UAE and some other markets. What’s interesting about Careem’s decision to expand into Bus service is that it would be competing with Swvl in Egypt, a startup that they had invested in last year. According to a different report that came out last year, Uber is also expected to launch a ‘national bus service’ in Egypt.